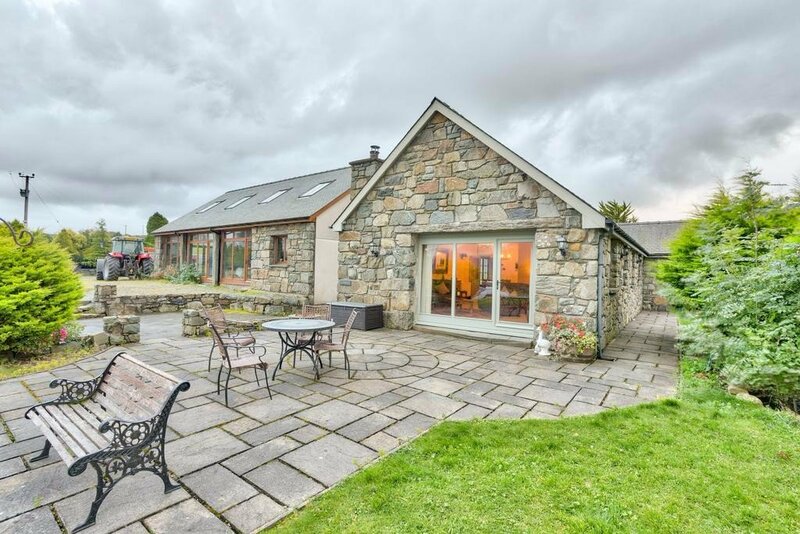 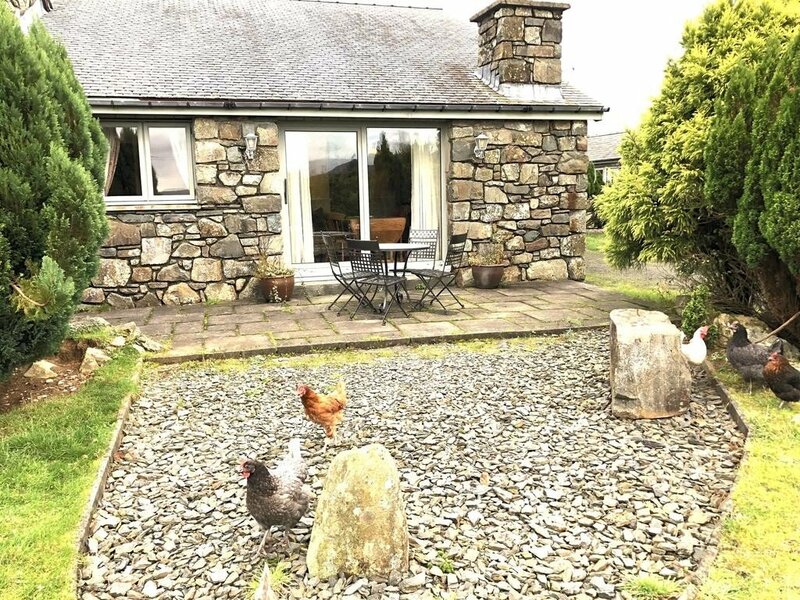 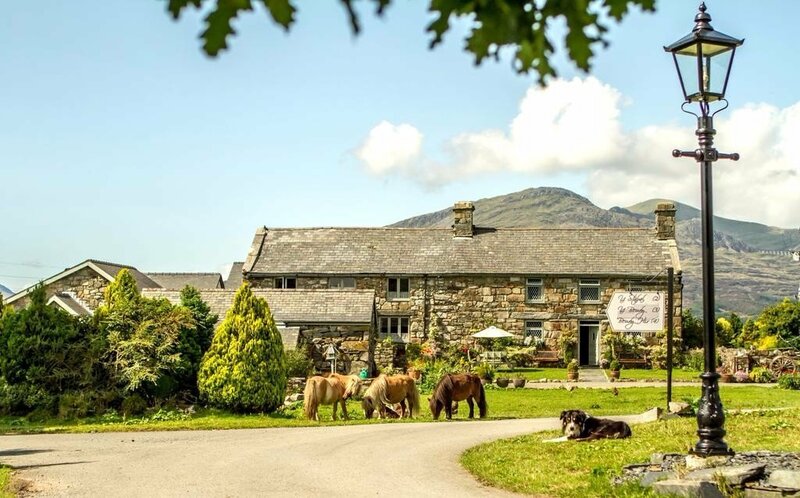 A great base for exploring the Snowdonia National Park, in beautiful North Wales, Tyddyn Du Farmstay has a range of luxury cottage suites with hot tubs on its large organic farm. 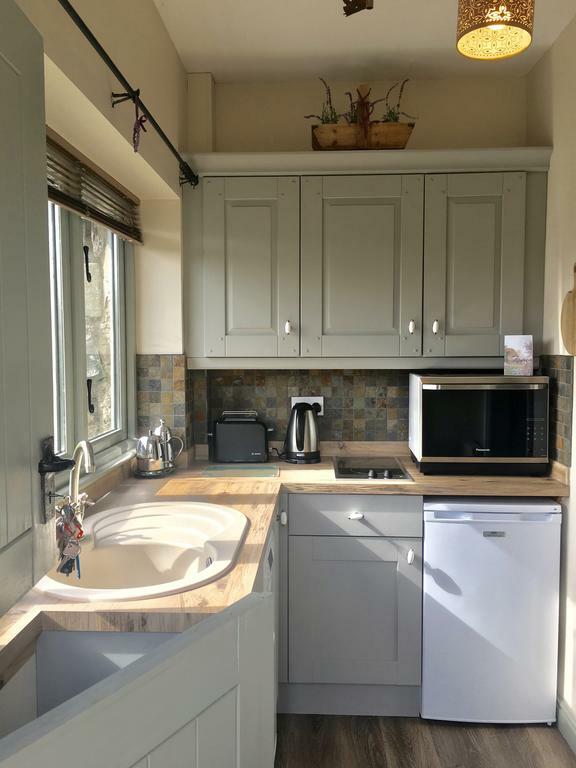 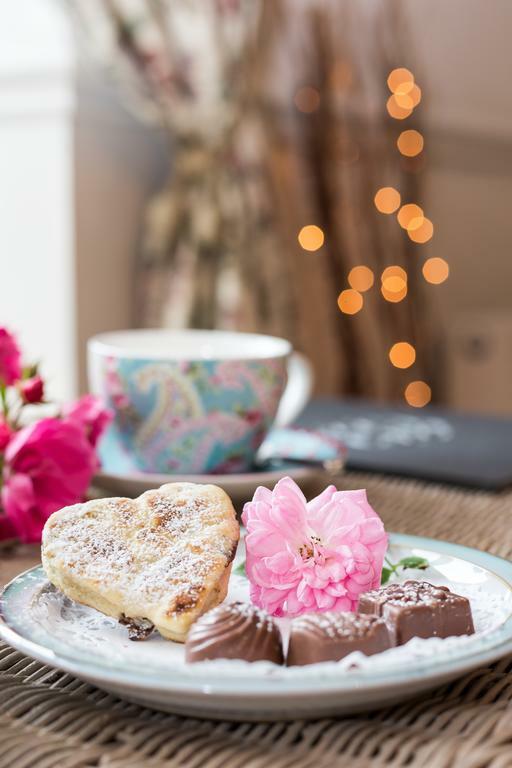 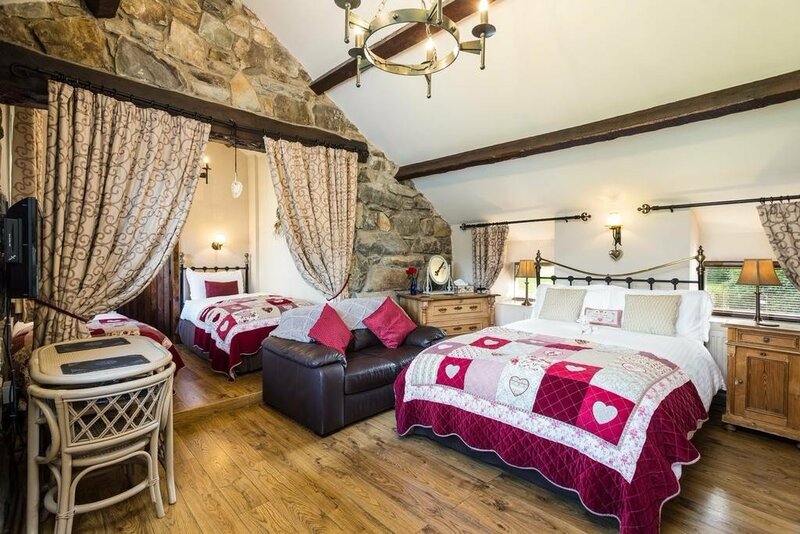 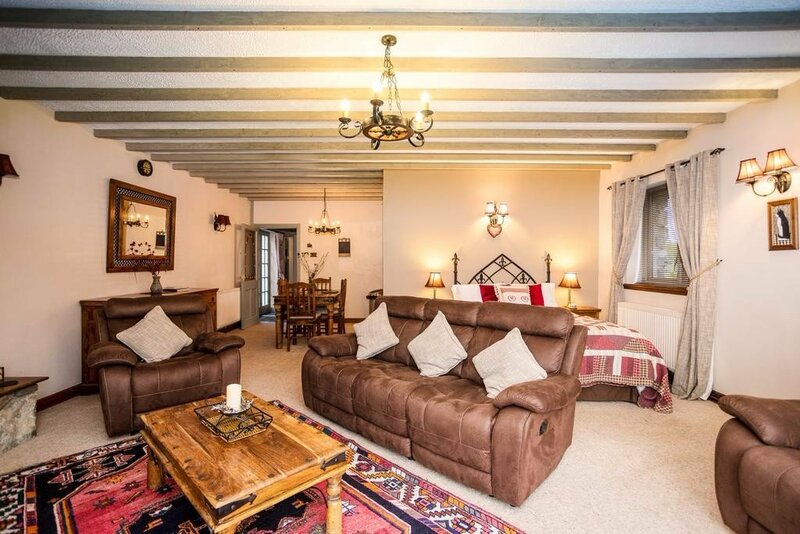 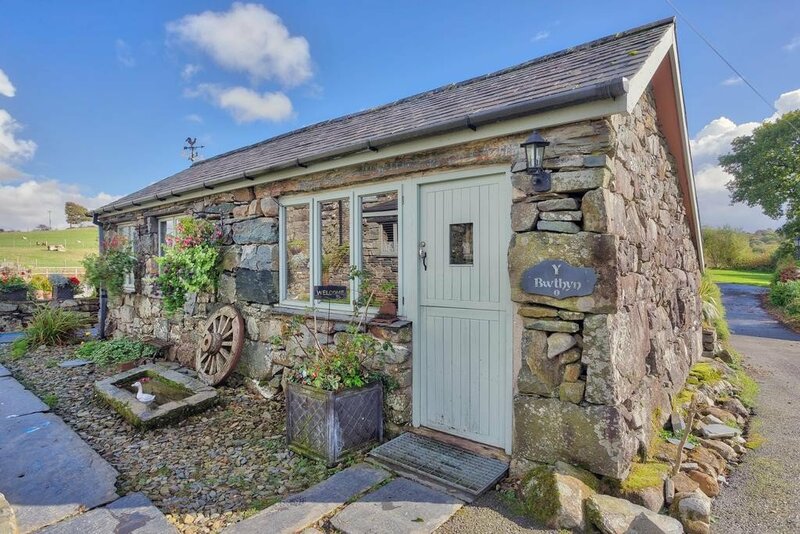 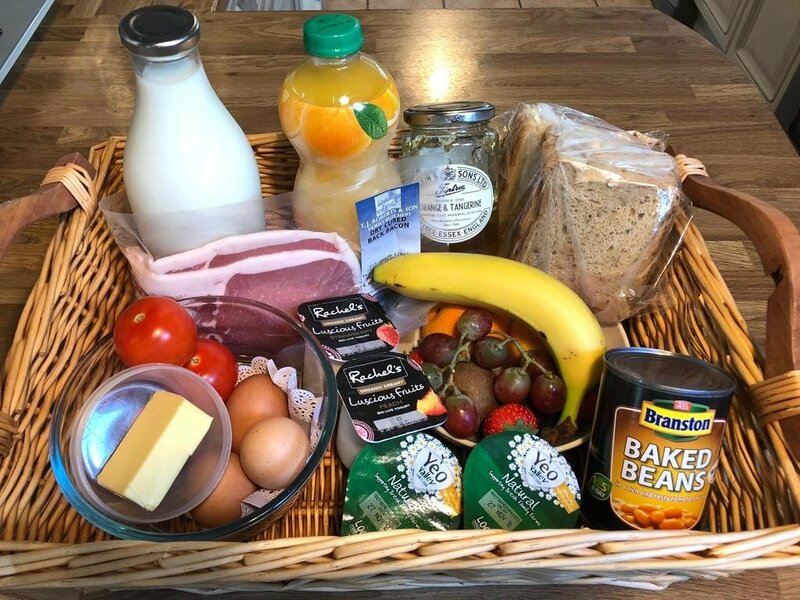 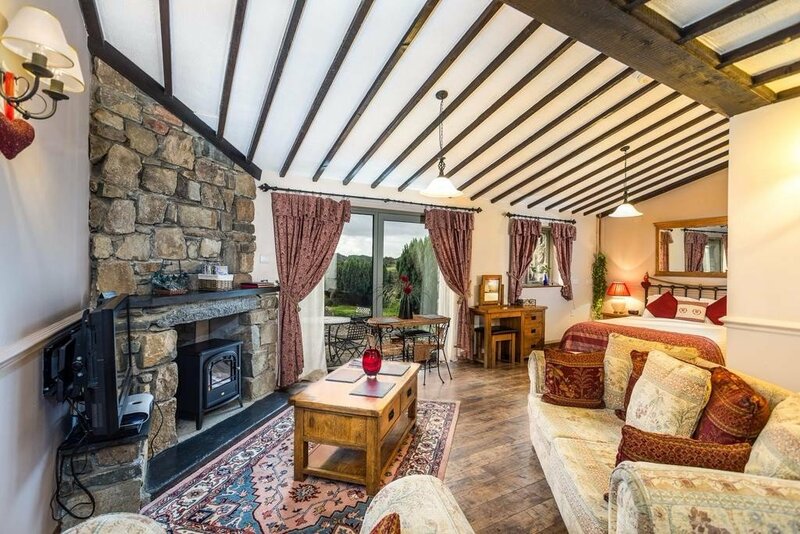 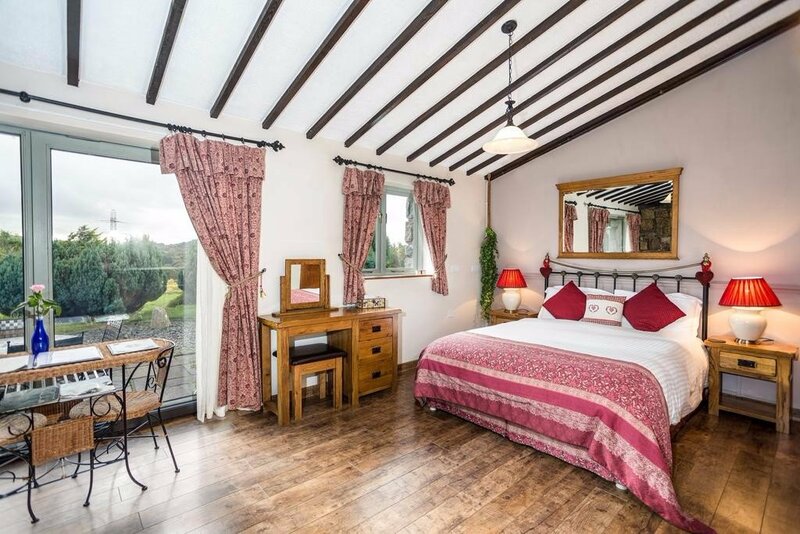 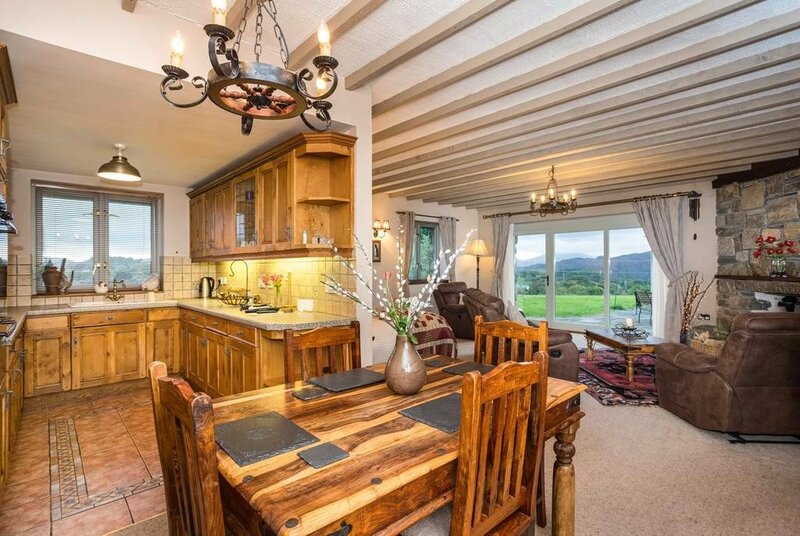 It’s B&B but all the accommodation comes with a fully equipped kitchenette, and though they are in beautifully traditional Welsh farmhouse style with exposed wooden beams and stone walls, they still have all modern comforts. 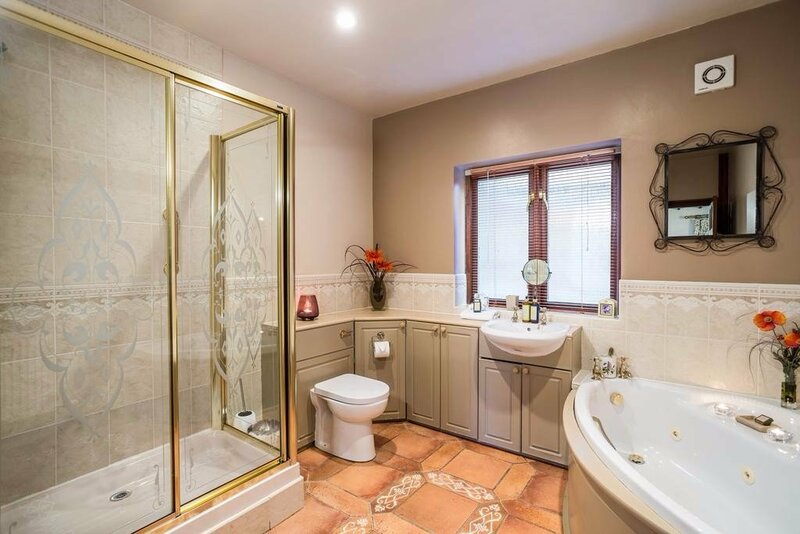 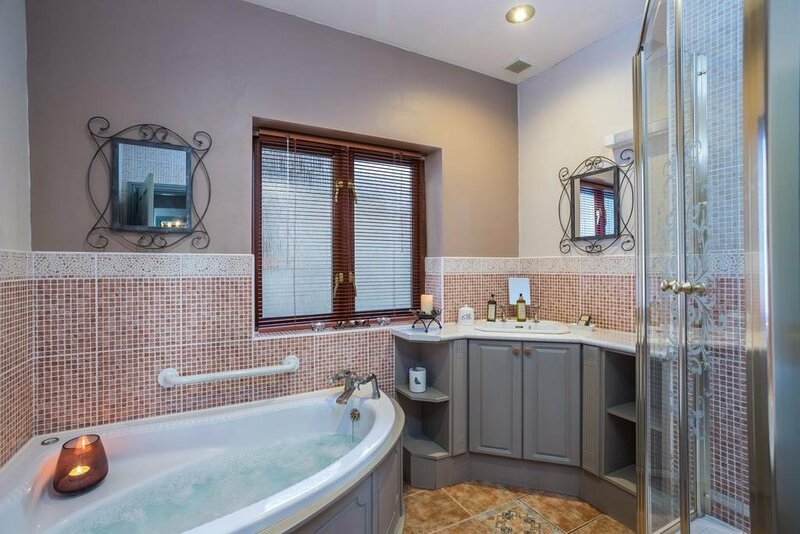 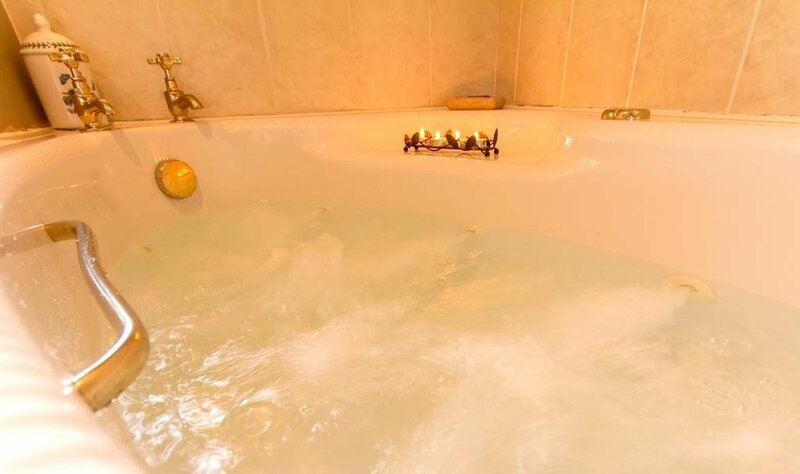 They are spacious and very comfortable and have flat screen TV, WiFi and ipod docking station as standard, and a spa bath/jacuzzi in the bathroom. 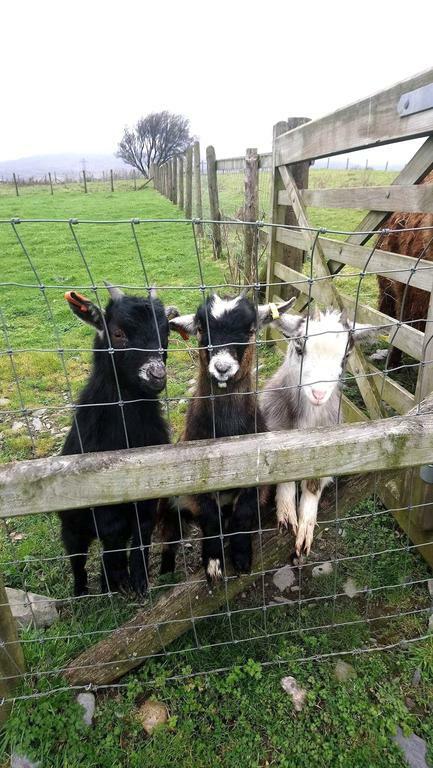 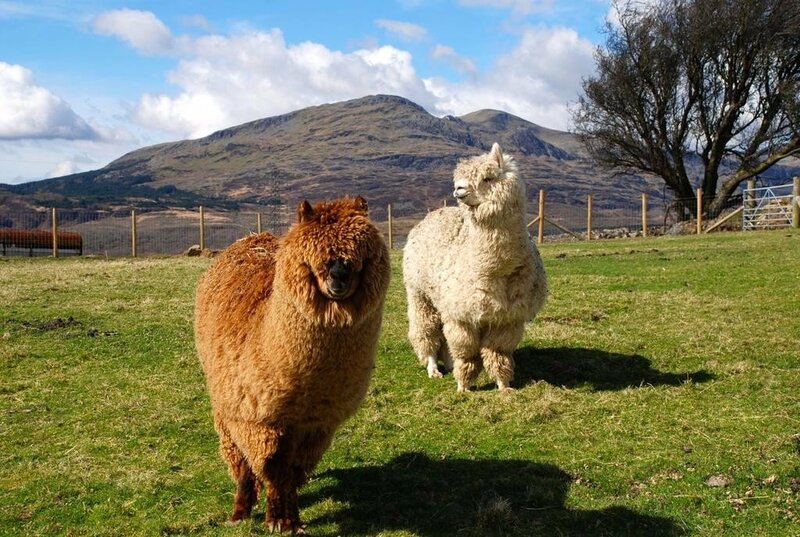 It’s an organic farm with the main business being sheep farming, but they also keep alpacas, mini goats, hens and a couple of shetland ponies. 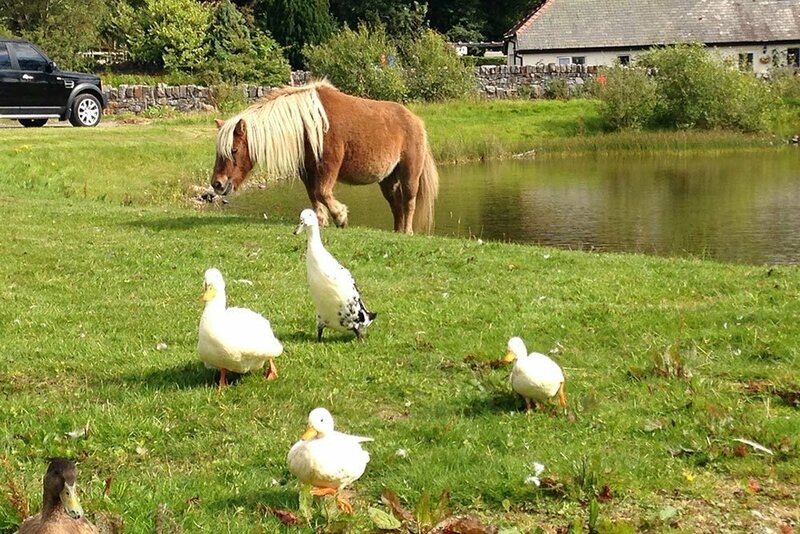 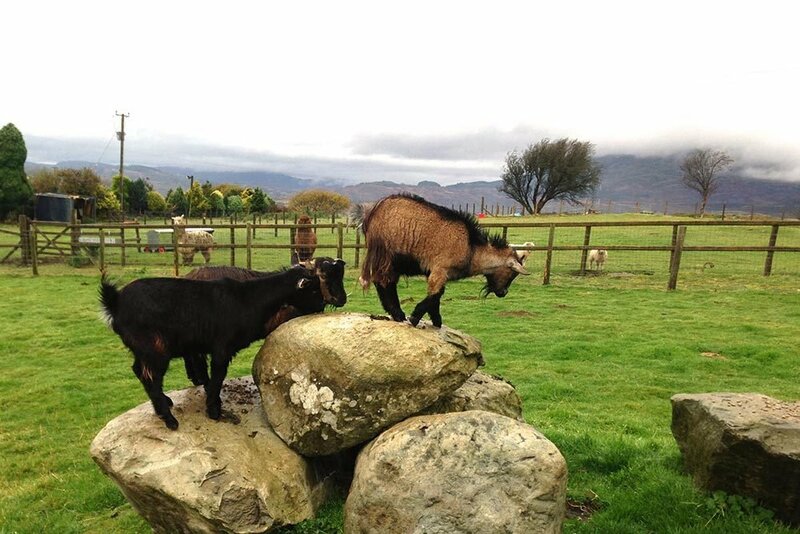 The animals are all friendly and the farm owners are always happy to show guests around, and let them feed the animals, collect eggs etc. 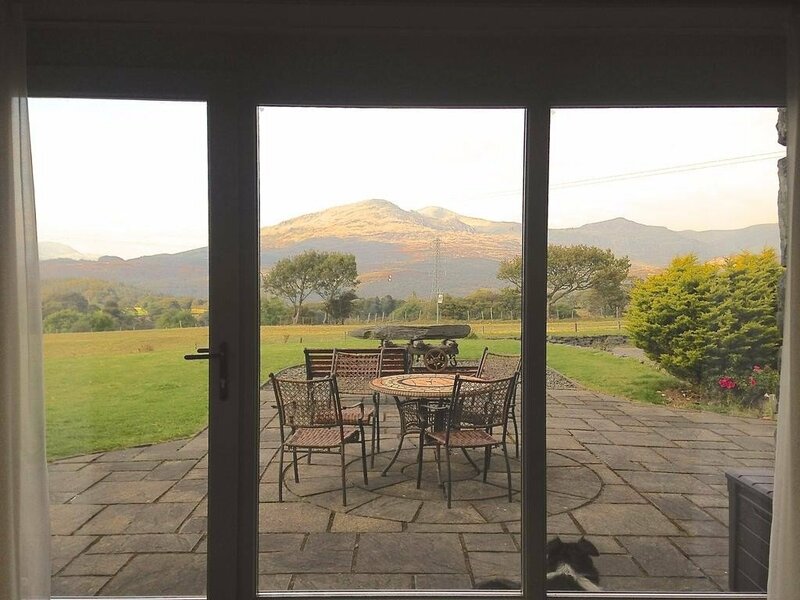 The surrounding area , Snowdonia National Park, is famously beautiful with the U.K’s highest mountain Mt. 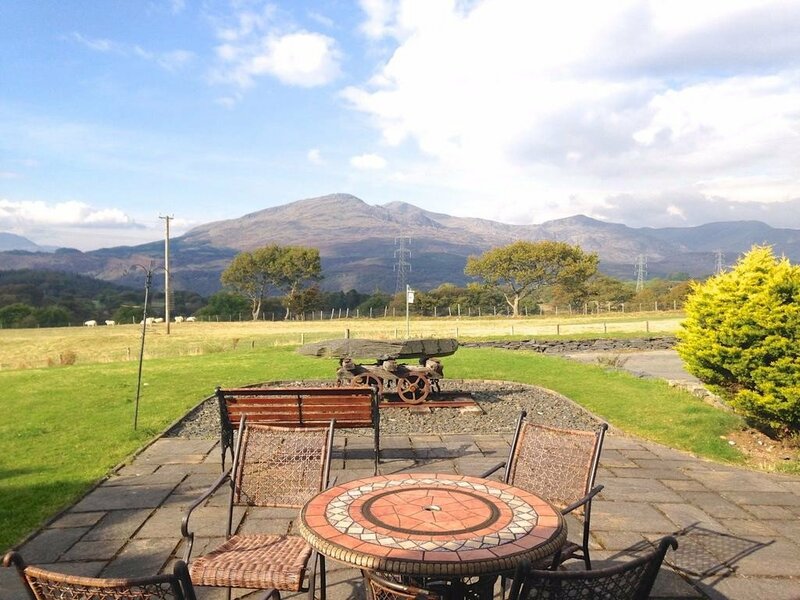 Snowdon just about 30 miles away. 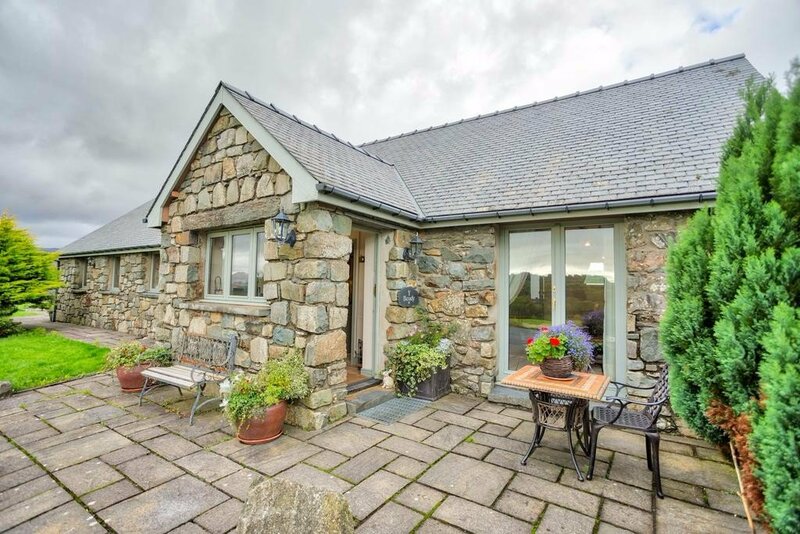 Llyn Trawsfynydd Lake is close by too and the whole region is a hikers and nature lovers paradise.